Galactic Space Dragon just got even fruitier. Made with oh-so-many peaches and fruit-forward hops to help accentuate stone fruit flavors. 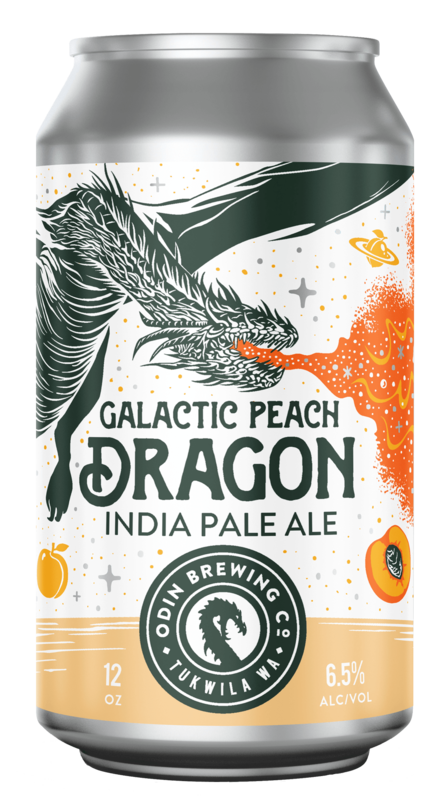 Peaches come from a can, they were put there by a man, in a brewery in Tukwila.